It’s safe to say that contemporary R&B is in a good place, especially since talented musicians like Kevin Garrett exist. If you’ve yet to hear of this Brooklyn-based singer-songwriter, now’s the time to jump on the bandwagon. Considering that he’s managed by Jay-Z’s entertainment company, Roc Nation, and has megastars like Katy Perry, Sam Smith, and Beyoncé as fans, it’s only a matter of time before he is launched into superstardom. 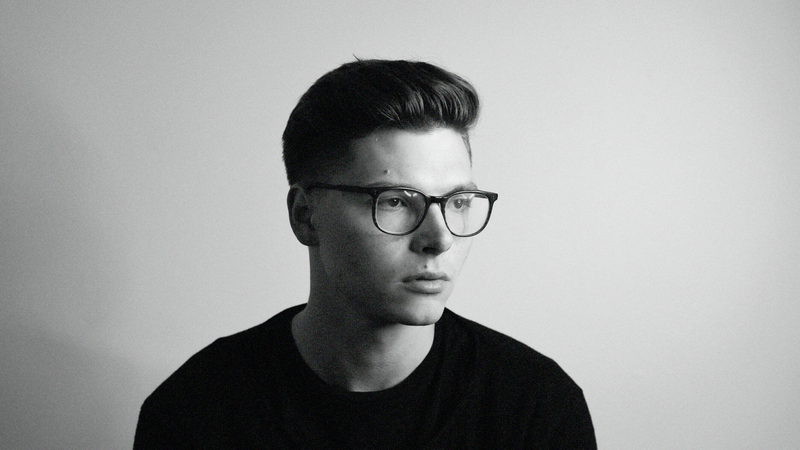 Armed with an innate ability to comfort the soul with a voice smooth as velvet and lyrics that speak to people from every walk of life, we’ve joined the ranks of Kevin Garrett lovers. After the success of his debut single, “Coloring”, off his debut EP, Mellow Drama, the Philadelphia-native has been on the road to generate buzz. For the last two years, the 25-year-old has opened up live shows for a roster of awesome musicians like Alessia Cara, James Vincent McMorrow, and Oh Wonder—impressive, seeing as he has yet to drop a debut studio album— and this Saturday, he will be performing a set of his own at Miami’s House of Creative’s Music Festival. To celebrate this festival appearance, the “Precious” singer will be logging into our Instagram on November 19 to give us an inside look into all the excitement. Get pumped by putting on a mix of Kevin Garrett’s songs, check out some of our favorite Insta pics from the musician below, and browse his exclusive barbershop tour diary here. While you’re at it, track Kevin Garrett on Bandsintown to see when he’ll be performing at a venue near you on his first-ever headlining tour in 2017! Follow Bandsintown on Instagram so you don't miss all the fun! The Jazz Room at Jerry's is my second home.